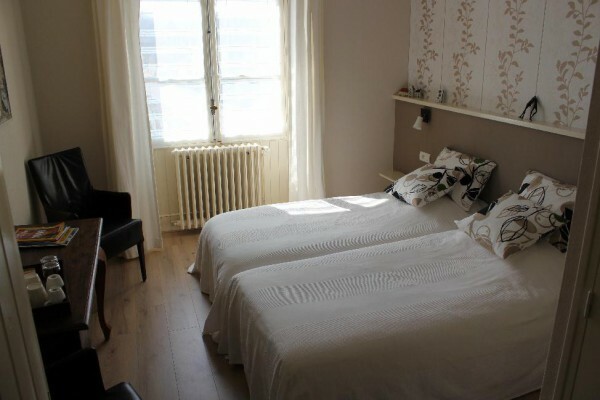 All our 2 person rooms have box spring beds and private bathroom with toilet, shower and sink. € 42,50 p.p.p.n. incl. breakfast. € 1,00 Tourist Tax. p.p.p.n. After reservation, min. 4 personnes. 2 mountain bikes for rent. Séjour de 2 jours, chambre non faite le second jour .... !!!! Uitstekende verblijfplaats, leuke en attente benadering van Ria en Stan, komen zeker terug in hun mooie huis. 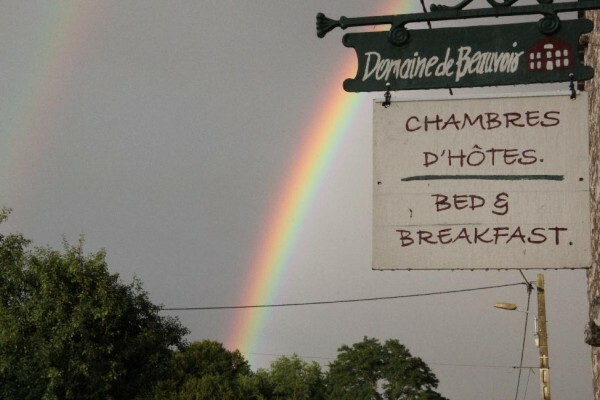 Did you stay in Domaine de Beauvoir? Let us know what you thought about it and help others to make the right choice! * I confirm having stayed in Domaine de Beauvoir. 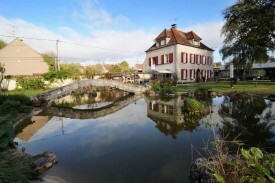 Find other bed & breakfasts in Beauvoir, all bed & breakfasts in Yonne or all bed & breakfasts in Burgundy.